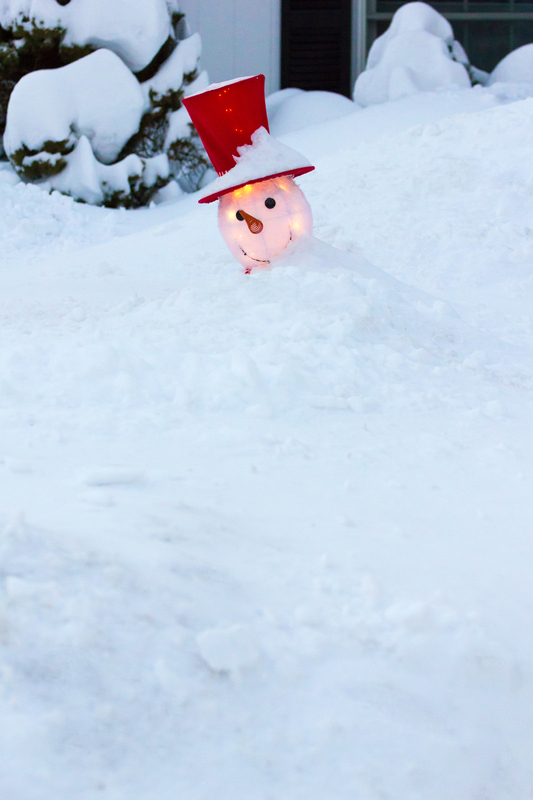 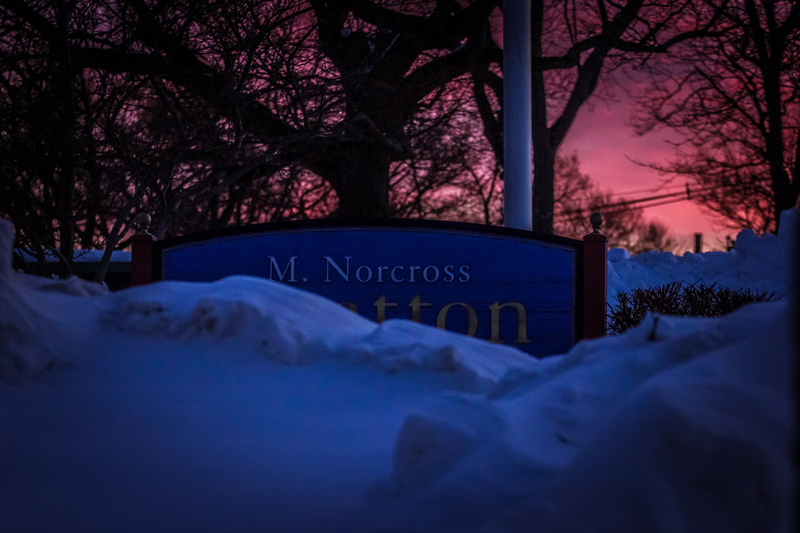 Snow piled high around the sign at the Stratton School. 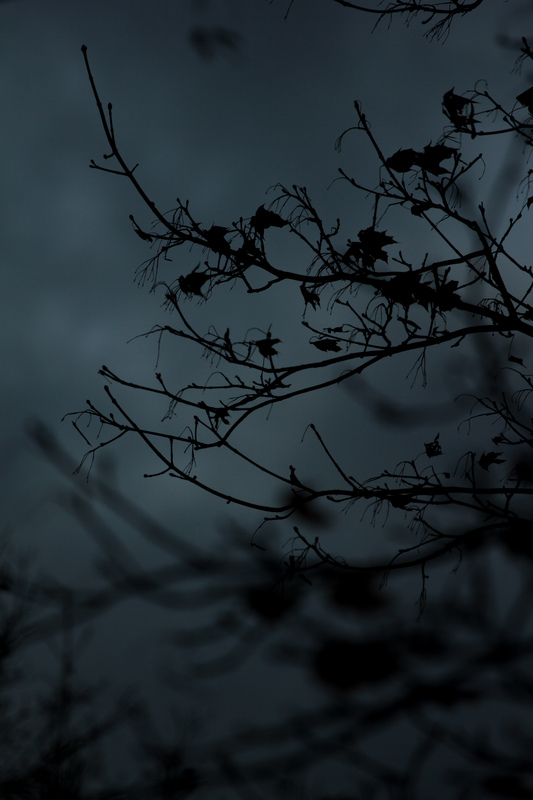 Dark clouds and high winds after a storm created this scene of late November. 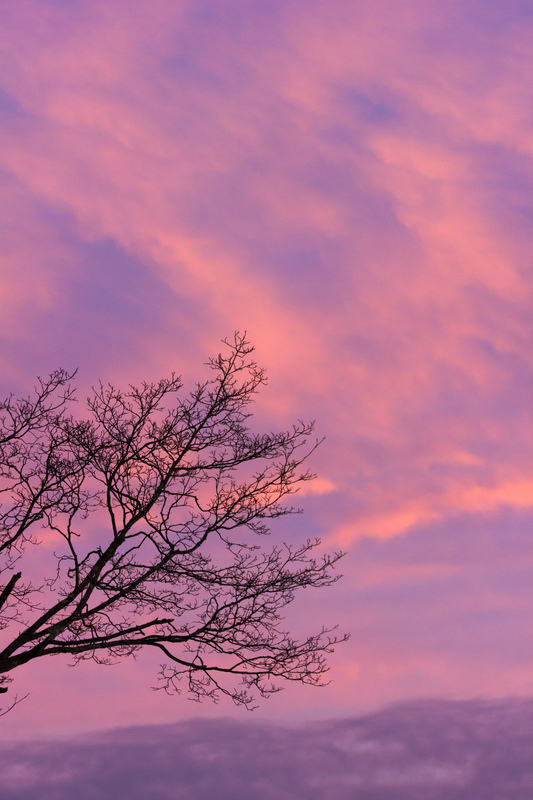 The pleasant colors of a winter sunset. 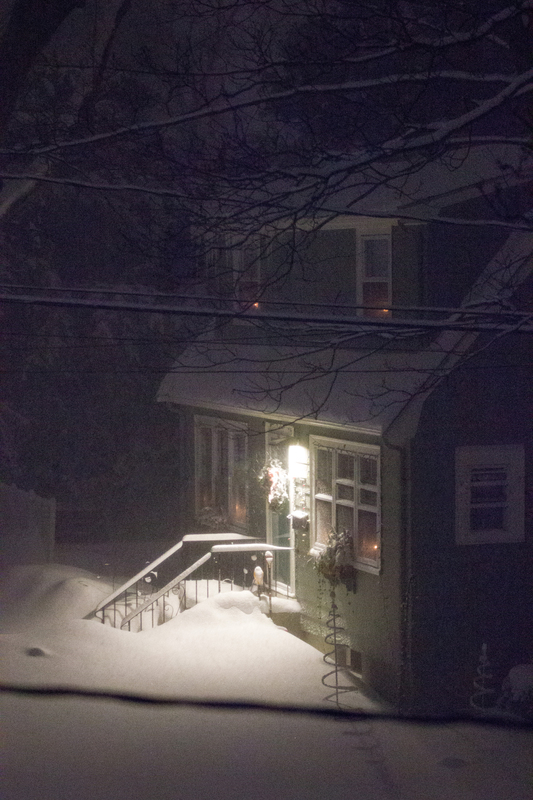 A Hemlock Street home during a nighttime snowfall. 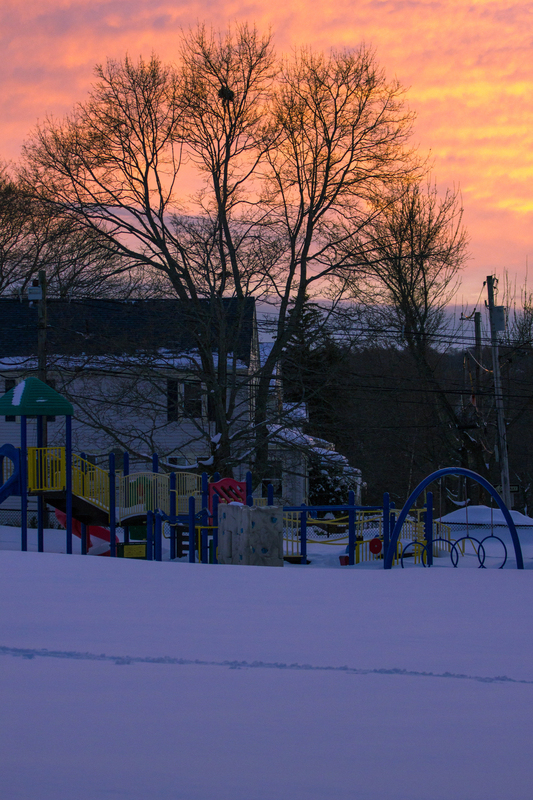 A snowy field and playground under a bright February sunset. 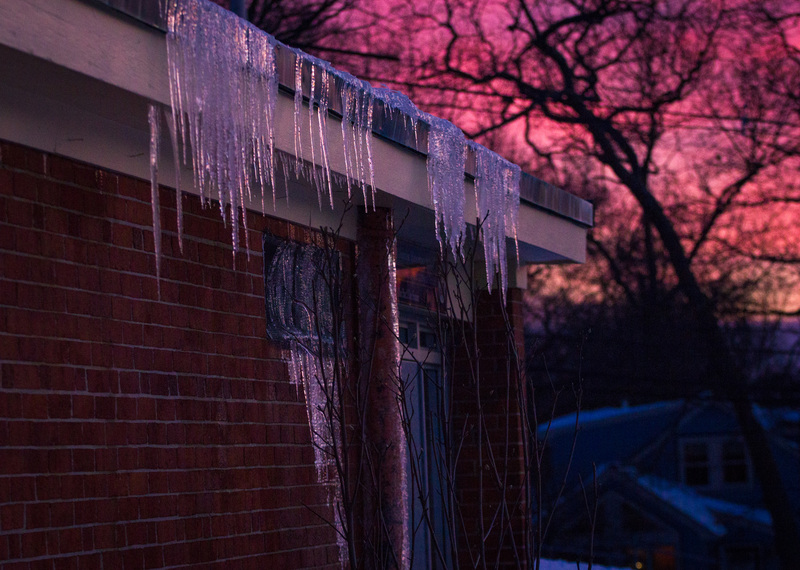 Icicles near the playground-side entrance to the M. Norcross Stratton School.